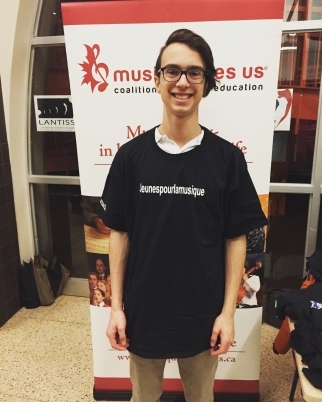 Throughout October and November, the Coalition for Music Education had the pleasure of attending and participating in a number of incredible conferences. Thank you to FAMEQ and OMEA for hosting Coalition team members, and to MMEA for welcoming our Youth4Music Ambassadors. Thanks also to all the Music Educators’ Associations across the country for organizing invaluable conferences where educators had the opportunity to connect and learn together. 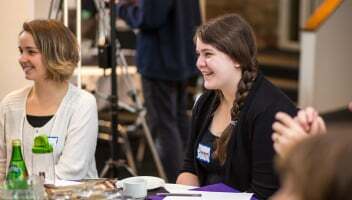 Many of our board members and supporters have noted the positive experiences they had at conferences in British Columbia, Alberta, Saskatchewan and Atlantic Canada. The Coalition would also like to congratulate People for Education for their very successful 2018 “Making Connections” conference, which brought together educators, parents, representatives and numerous other individuals committed to education. To read more about the People for Education’s recent research on arts education, click here. The world premiere of My Grandfather was a big drum, the second in a series of videos by Cole Forrest, was held on October 20 at the Near North Mobile Media Lab in North Bay, Ontario. This short documentary was made as part of Ngamwag Shkinweg (The Youth are Singing), Youth4Music’s Indigenous initiative. The premiere began with a wonderful performance by Josh Stevens, one of the musicians featured in the film, followed by the film’s official screening and a reception where guests were able to chat with Cole and cinematographer Harrison Clements. Click here to watch. The word is out! 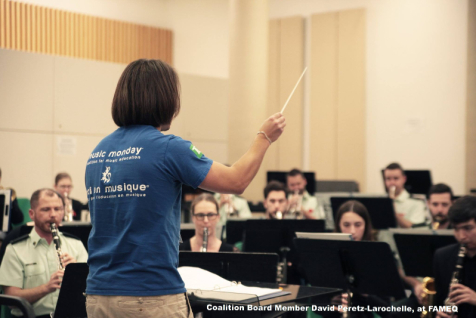 On Monday May 6th, 2019, Canada will join #TogetherInHarmony for Music Monday! Our 2019 anthem will be Oscar Peterson’s iconic Hymn to Freedom in a new, bilingual arrangement. Hundreds of teachers and organizers have already registered their events, and you should too! Congratulations to our early-registration prize winners: Julie Cadic (Montréal, QC), Renée-Claude Hébert (Québec, QC), Tricia Mangat (Toronto, ON), Renee Welsh (Oakville, ON), Marc-André Laflamme (Kanata, ON), Maureen Garry (Victoria, BC). The winners walked away with a slew of prizes, including instruments, gift cards, and “Success in Life” poster prize packs. There are still lots of fabulous prizes and Music Monday Dollars available! Register now! The Coalition is thrilled to welcome three new Board Members to its Board of Directors. Each is a leader and innovative thinker for music and music education. We are pleased to have them join the Coalition team, and look forward to sharing more about our new Board Members in the coming months. 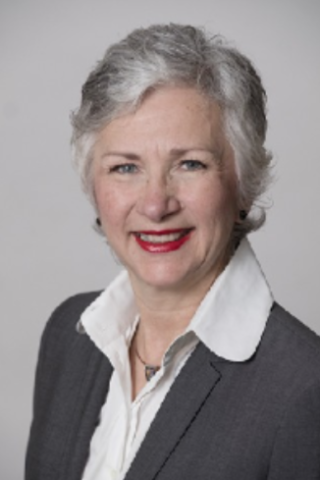 This month we are introducing Coalition Board Member Zora Kriz, of Toronto. Read more. 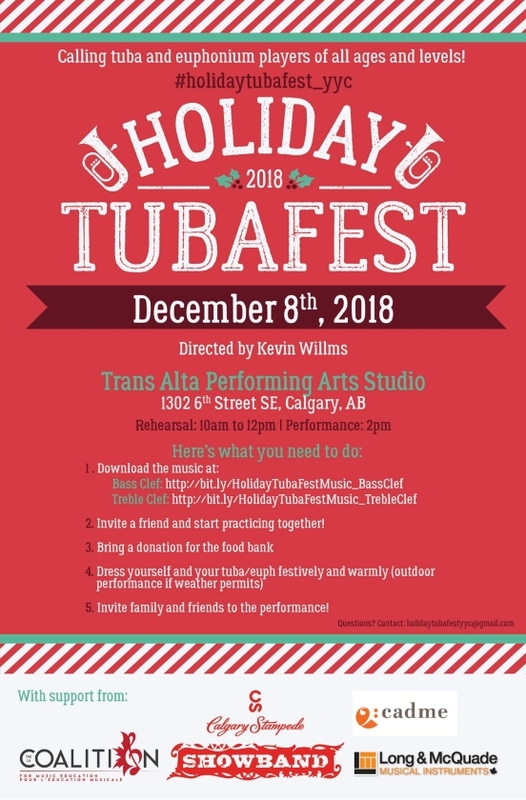 On Saturday December 8th, Calgary celebrates its annual Holiday TubaFest! The event takes place at the Trans Alta Performing Arts Studio, with a rehearsal from 10am-12pm, and a performance at 2pm. 2. 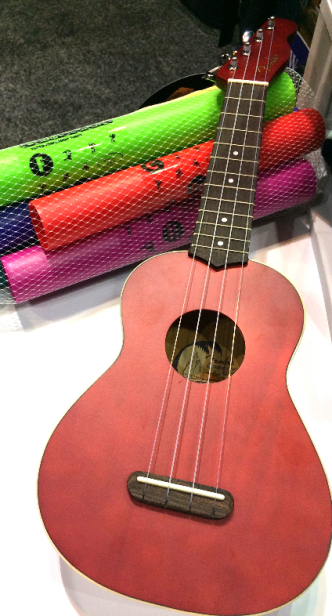 Invite a friend and start practicing together! 5. Invite family and friends to the performance! 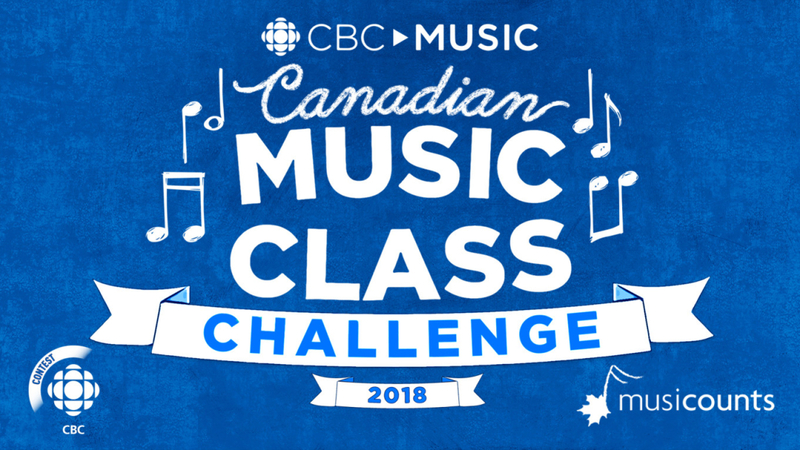 CBC music class challenge: Register by November 27th! It’s not too late to register! 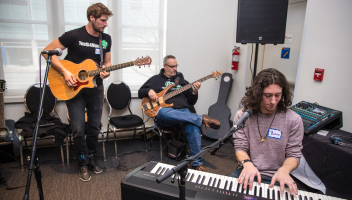 Every fall, CBC Music in association with MusiCounts — the charity of the Juno Awards — launches a contest to engage music classes across the country with Canadian music. It’s called The Canadian Music Class Challenge. To enter, check out the 2018 pre-approved song list, and submit your video by November 27th to be eligible for prizes such as instruments and equipment to help your music program continue to thrive. 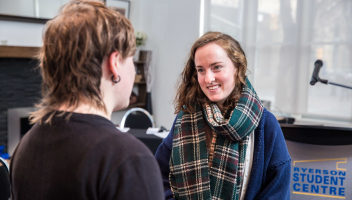 JunoFest 2019 Submissions are open! Apply Now! 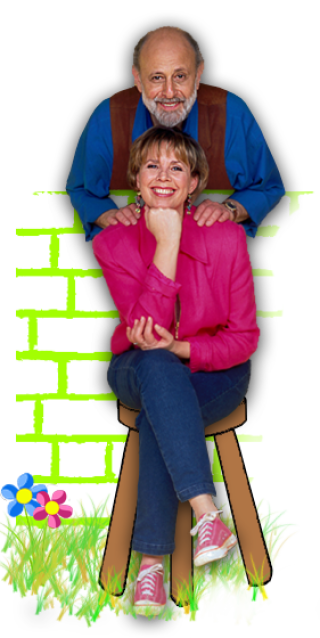 Iconic Canadian children’s entertainers Sharon and Bram have hit the road on a final farewell tour, after 40 years of music making. The Juno award winning pair -- formerly a beloved trio, with their late colleague, Lois -- have been delighting audiences for decades, with their quirky lyrics and eclectic songs in a wide range of style. Many parents remember their popular television series The Elephant Show, while audiences young and old have sung along to such favourites as “Skinnamarink”, “Peanutbutter” and “The Muffin Man”. The Coalition wishes Sharon and Bram much happiness in their well-earned retirement, and thanks them for sharing their music with generations of Canadians.